« GRAND OPENING! Phase 2 River District Vancouver SHORELINE EAST Riverside Condos Now Previewing > 2 Bedrooms along River District Waterfront from $399,900 by Polygon! CONFIRMED! 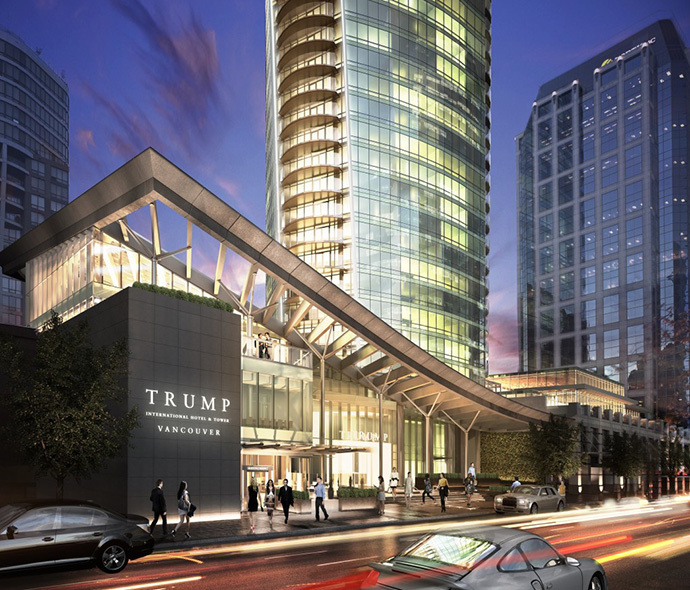 VANCOUVER TRUMP INTERNATIONAL HOTEL & TOWER Announcement! At 1:30pm PST on Wednesday, June 19th, Donald Trump, Holborn and TA Global have announced a collaboration to build a landmark high-rise tower in downtown Vancouver at the site of 1100 block West Georgia. “We are thrilled to be bringing the Trump flag to Vancouver as it has become a world-class city in its own right,” Trump told reporters. Joo Kim Tiah of Holborn announced that the Vancouver Trump International Hotel & Tower will be situated on the 1100 block of West Georgia in downtown Vancouver where we will see the construction of a 63 storey high-rise condo-hotel tower. The construction will start this year with eventual completion in 2016. 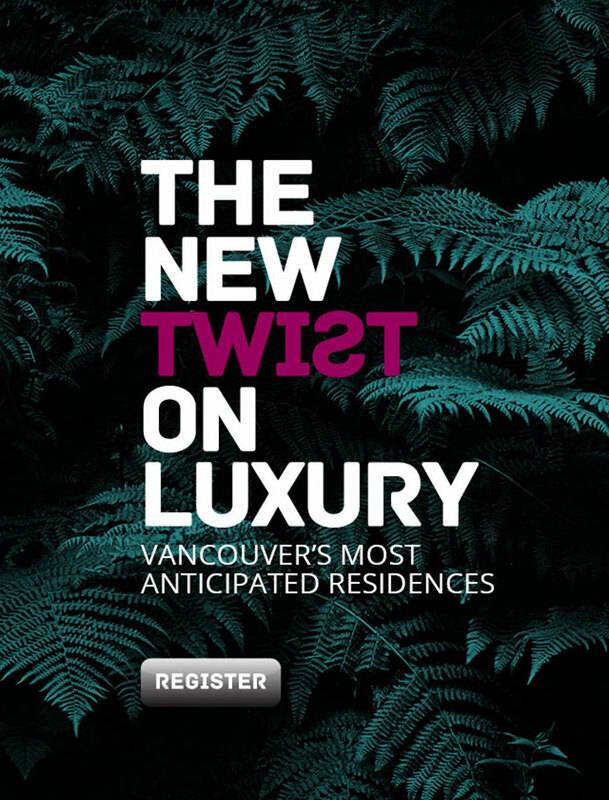 The presale Vancouver Trump condos will go on sale later this year and the Vancouver Trump International Hotel & Tower will feature 218 luxury residences. Not only that, but the high-rise will also feature a champagne bar, signature restaurant (to be determined), a large banquet space as well as Vancouver’s first pool bar and nightclub! According to Joo Kim Tiah, the finished Vancouver Trump International Hotel & Tower will be a great gathering place that Vancouver residents will honour for years to come. It is a game changer. Ivanka Trump, daughter of Donald Trump will also be opening Canada’s first Mar-a-Lago Spa at Vancouver Trump International Hotel & Tower, influenced by the family’s 1927 Palm Beach property. The architecture by the late Arthur Erickson will be retained! This is the same site as the cancelled Ritz-Carlton Arthur Erickson designed iconic tower. In addition to the Trump Organization and developers, Vancouver city councillor Geoff Meggs was also in attendance. The Vancouver Trump International Tower will be a new condo-hotel tower situated on West Georgia between Bute and Thurlow. This site has sat empty for many years after two earlier projects were passed and then subsequently cancelled by the developer. The project is an “exclusive relationship” between developers Holborn, TA Global and the Trump organization. Holborn Developers bought the site from Cadillac Fairview a few years back. The developers of the Vancouver Trump International Tower say they will be officially confirming an exclusive marketing and advertising brand relationship with the Trump Organization. 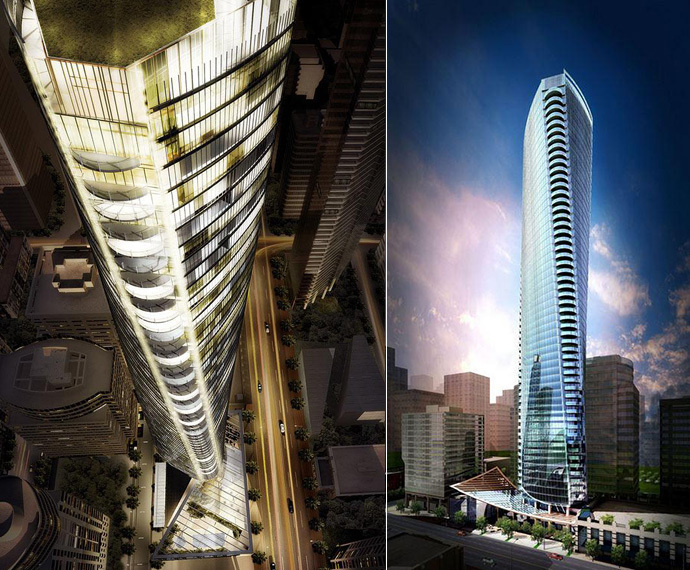 This will make the high-rise one of the most impressive landmark Vancouver downtown towers in recent memory and will be situated across the street from another high-end condo-hotel at the Shangri-La Vancouver tower. Not only that, but the Vancouver Trump International Tower will be the 2nd tallest tower in Vancouver, just a few feet shorter than the Shangri-La. The 2 towers together have been dubbed ‘twin towers’ by some marketers and agents. Along with Donald Trump, Eric, Donald Jr and Ivanka Trump were also on hand to make the announcement for the Vancouver Trump International Tower on West Georgia Street. 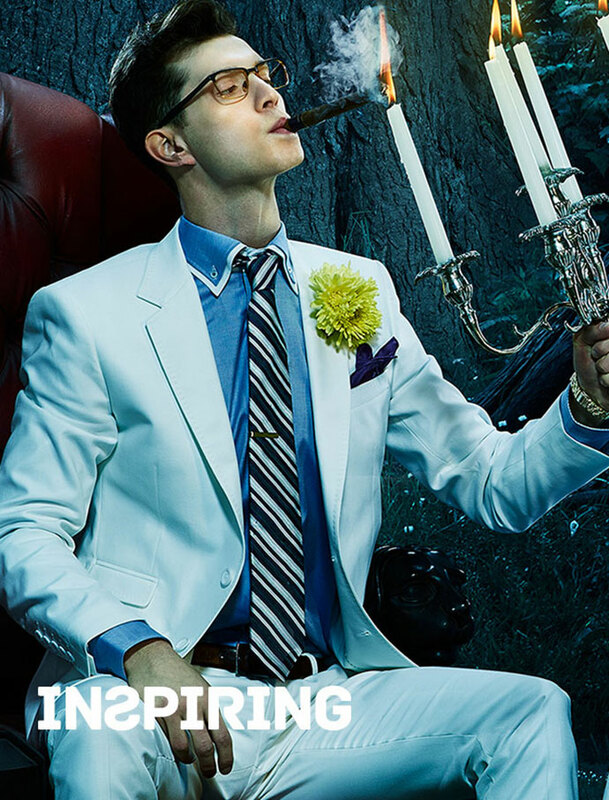 Trump International Hotel and Tower Vancouver introduces an unprecedented level of refined residences and unmatched lifestyle luxuries, including allotted jet hours and a chauffeured, bespoke Rolls-Royce car services*. Trump Vancouver web site located online at www.trumpvancouver.com. INSPIRING > Live in Trump luxury from lobby to penthouse, with sumptuous attention to detail in every home. 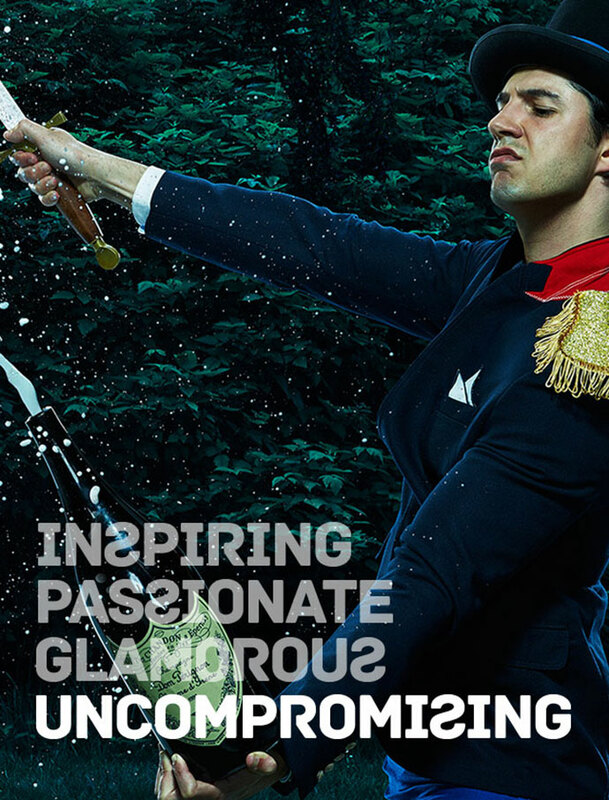 PASSIONATE > Unwavering commitment to be the world’s best in fine dining, health and wellbeing. GLAMOROUS > Pool Bar Nightclub, Champagne Bar and world-class spa by Ivanka Trump. 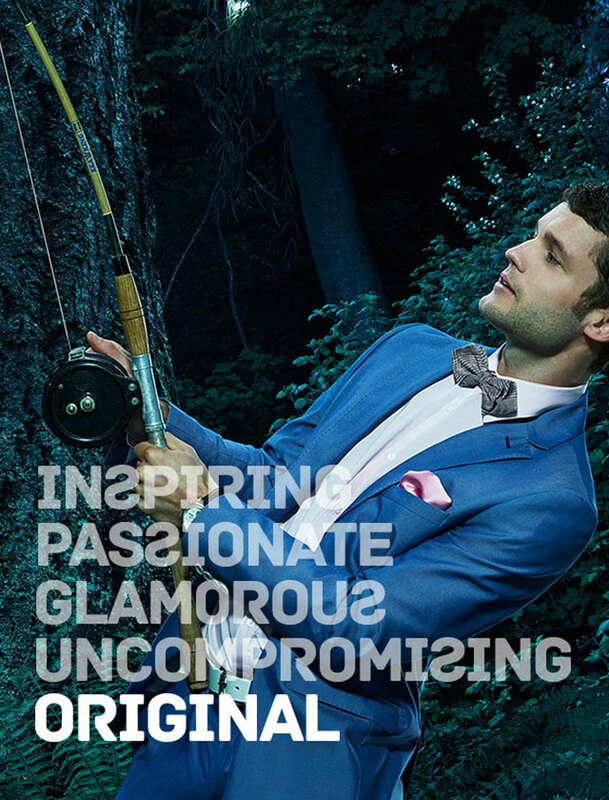 UNCOMPROMISING > Trump Attaché Service™ brings the best of Vancouver to your door. ORIGINAL > Arthur Erickson’s final masterpiece, a twist on modern architecture, offers unparalleled views. Located on the 1100 block of West Georgia, the site of the new Vancouver Trump Tower will take the place of the original Ritz-Carlton Vancouver condo-hotel. The original high-rise was designed by the late Arthur Erickson and was aptly named Vancouver’s Turn in part because of the twisty architecture. The $500 million proposed tower at the time featured upper level condos that were priced between $2 and $10 million with the original Ritz-Carlton Vancouver penthouse listed at $28 million. Just over 50% of the original Ritz-Carlton Vancouver condos were pre-sold by the developer before things took a turn during the 2008/2009 global financial crisis. At that time, the Holborn Group decided to cancel the project and return the original home buyers deposits. Zoom ahead 5 years and the Vancouver Ritz-Carlton is now the new Vancouver Trump Tower. For the most part, the original Arthur Erickson architectural master piece has been untouched. The twisty tower now features small floor plans and more condos with entry level price tags, making them a bit more affordable for today’s homebuyers. Because of this, it is likely that the new Trump Tower in Vancouver will be home to 290 market condominium residences above the hotel (which is an increase from the 123 luxury Ritz Carlton Vancouver condos). The new Vancouver Trump Tower will also feature high-end finishes just like the original Vancouver Ritz-Carlton with a hotel component that has great five-star amenities. Residents at the new Vancouver Trump Tower will have access to all of these exclusive hotel amenities such as the concierge, fitness centre, guest suites and much more. Remember that the Trump Organization also launched and completed the 65 story Toronto Trump Tower just a year ago that was called the Toronto Trump International Hotel and Tower. Trump, Holborn Group and TA Global hope that the success in Toronto will translate over to the pricey Vancouver real estate market. CTV’s Tamara Taggart will have a one-on-one interview with the Donald right after the Vancouver Trump Tower announcement. According to MSN, CBC and CTV, here are some snippets about the announcement of the new Vancouver Trump International Tower in downtown Vancouver. It’s a winning formula, and Donald Trump has used it many times. “It’s not even a question of ego,” Trump told The Wall Street Journal. “It’s just that my name makes everything more successful.” And that’s exactly why Trump can get away with selling his name to real-estate developers in Turkey, the Philippines and Brazil. This week, he’s unveiling a hotel and condo tower in Vancouver, British Columbia, that will also have his name. Trump is not building these facilities. Instead, he sells the developers the right to use his name for between $5 million and $10 million, The Journal reports. Often, he also takes a cut of future sales or management deals at the property. Described as “what will be one of Vancouver’s most iconic buildings,” news of the project followed earlier reports that a deal was closing on the site of the cancelled Ritz-Carlton hotel project, which stalled in 2009 as a result of the global economic meltdown, the Vancouver Sun reported. The original design for the 63-storey building — to have been a mixed-use condo and hotel property — was a twisting tower created by Vancouver’s most famous architect, the late Arthur Erickson, Metro News reported.